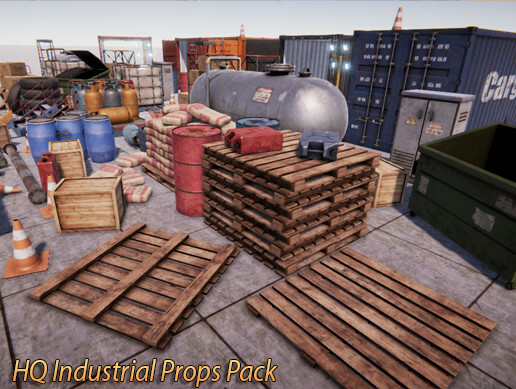 The megapack with everything you need to build your own industrial warehouse setting. 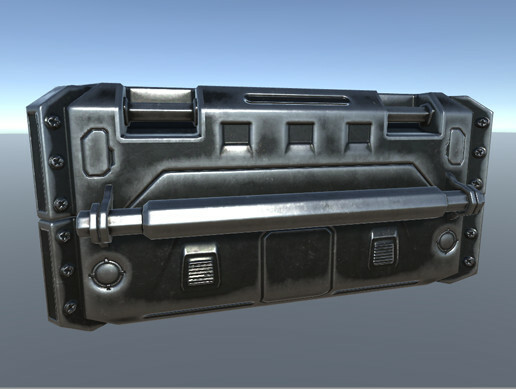 LUDUS Assets presents the most complete pack with modular and customizable assets with realistic 3D designs. 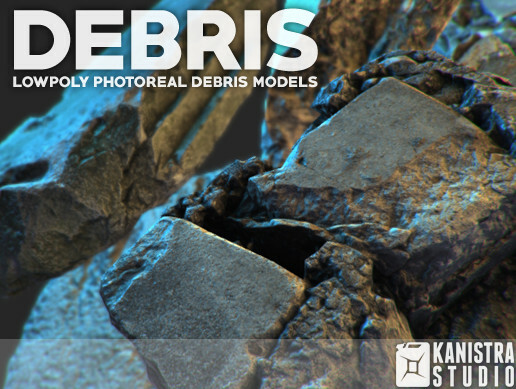 Don’t miss the chance to create a professional high-quality ­­scenario­­ with more than 90 assets. Electric wardrobe, shelves, tankers, containers, protection equipment…. 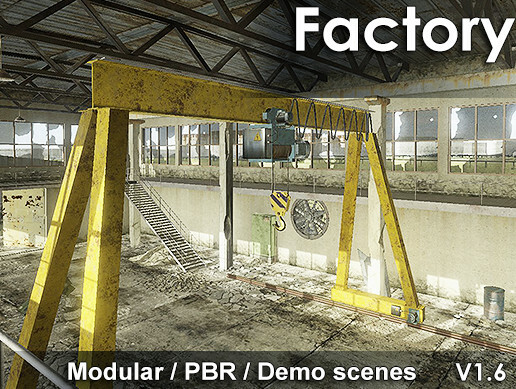 Discover all of them and build awesome industrial settings! · 90 Low-Poly Prefabs (Ready for Desktop, Mobile and VR). All of them based on Autodesk Maya and Substance Pipeline. 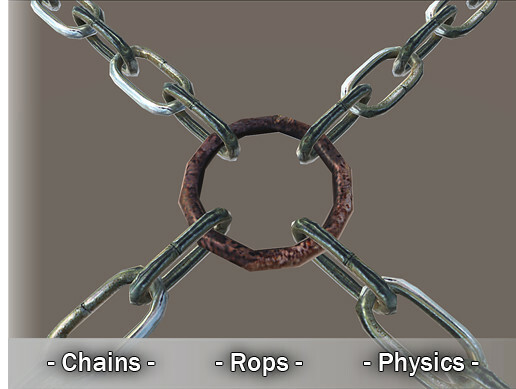 · 70 HQ PBR Materials (Unity Standard, Metallic/Roughness Workflow). Albedo + Metallic/Roughness + Normal + Occlusion. PNG extension for better quality and uncompressed result. 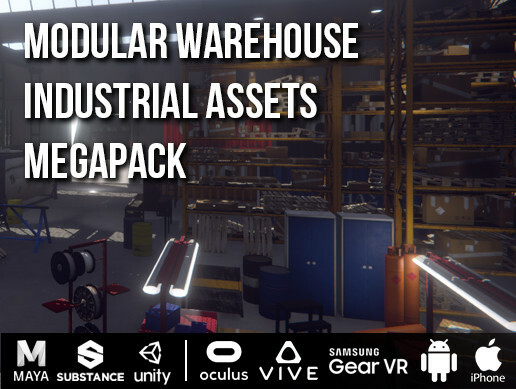 · 5 Substance Designer .sbsbar for full RGB customization of the Modular Warehouse. Build as many different buildings as you want. 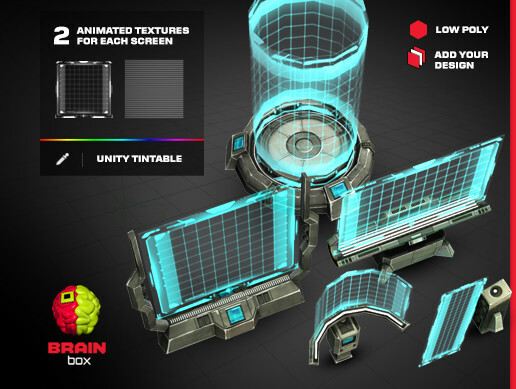 WHICH PREFABS WILL YOU FIND IN HERE? Full customizable Modular Warehouse with 20 different tileable assets. Based on a 5x5 grid. 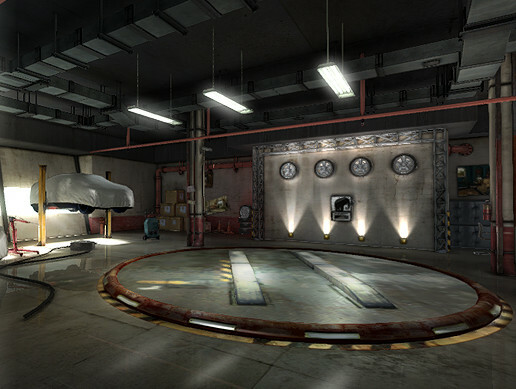 Industrial Themed Assets for fulfilling the Warehouse with content. 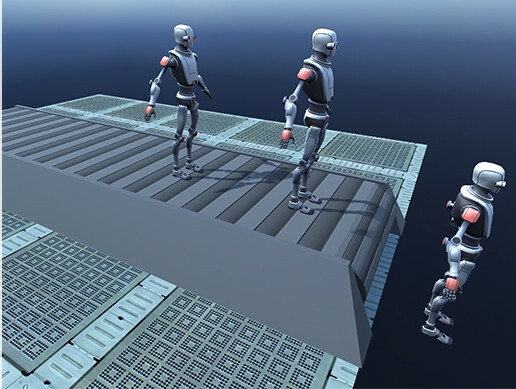 We are a company specialized in the development of technology and VR simulators directed to the sectors of industry and emergency. Within our team we have designers specialized in 3D design that recreate scenarios and assets with great realism and precision. That is why we put at your disposal some of the assets we use in our own activity: high-quality elements and fully prepared for professional use. 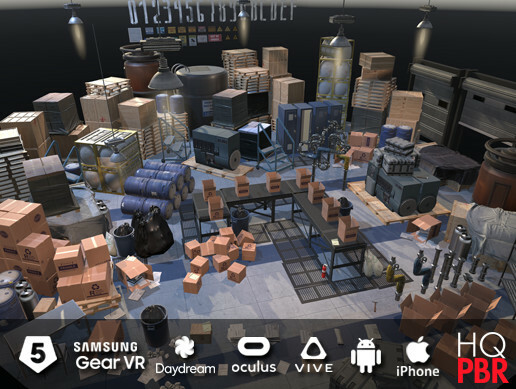 We are at your disposal at assets@ludus-vr.com for any questions related to our products as well as support. We will be happy to receive your comments and suggestions to keep on improving!